Kaleb De Keyrel needs your help in making one of his childhood dreams a reality! 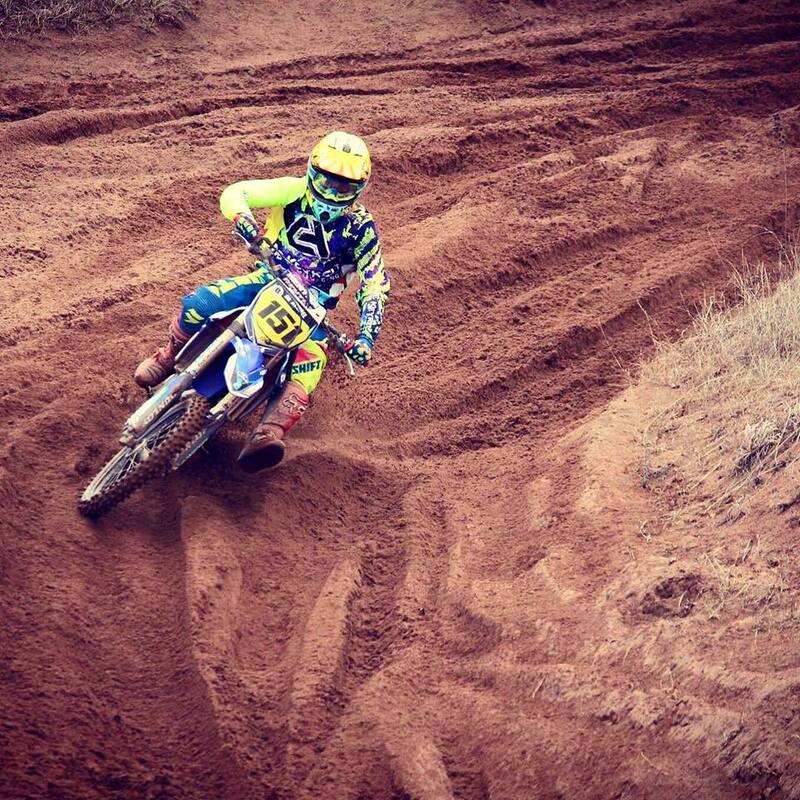 I’m Kaleb De Keyrel as some of you may or may not know, I had to take this year off from Road Racing due to funding. I wanted to make sure I kept on a motorcycle and kept racing. 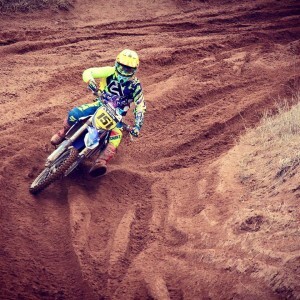 As some of you may know motocross is very physically demanding and will keep me in shape while off the Road Race bike. I decided to go back to motocross after taking the last 8 years off because one its cheaper and also my riding has always lacked aggression. I feel that the brutal battles that motocross provides with help me overall become a better rider. Now PLEASE don’t think I don’t wanna Road race anymore. I absolutely love it and If I had the funding/resources to be there I would! It is killing me watching the races on TV and not being there. But I believe GOD has a plan he opens doors for a reason and when they open you have to take FULL advantage. I had done a couple races and everyone started talking about Loretta Lynn’s Qualifiers. Lorretta Lynn’s Is the largest amatuer motocross national in the USA. There will be competitors from all around the world trying to compete. To get invited to this race you need to go through two stages of qualifying. The first stage is an area qualifier. From there the top 8 at each area move on to the regional. The reginal is where it gets really tough. Only 6 racers move on from each area. Leaving the fastest 40 riders in each class to compete at Loretta Lynn’s. I have made it in the fastest 40 in the All Star class and now I need your help to continue to chase my dreams! Any size donation is greatly appreciated and a little bit goes a long way! I have been racing a stock motorcycle in all these races. Most are modified class’s as the All Star class is. I will also have the expense of travel. Taking more time off from work etc. Have a wonderful day and GOD Bless! !